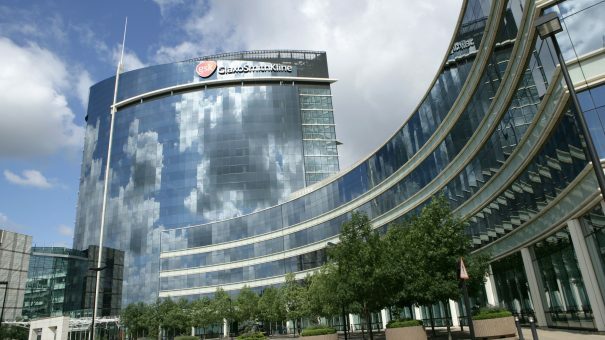 GlaxoSmithKline’s new head of pharmaceuticals, Luke Miels, will start work in September, after the company settled a contract dispute with UK rivals AstraZeneca. GSK poached Miels from AstraZeneca in January, but his appointment was stalled because of a contract squabble between the two companies. AstraZeneca launched a lawsuit disputing when Miels would be able to join, but this has now been settled out of court, Reuters reported. Miels will be able to start his new job on 4 September, in an vital role for GSK, heading up the company’s most important division. The appointment is the first significant move made by new chief executive Emma Walmsley. She says the company needs to develop more blockbuster drugs as sales of the ageing respiratory drug Seretide/Advair slide, with the growing threat of a generic competitor in the US. Reuters said that GSK had hoped for a lengthy handover period, where Miels would work alongside outgoing pharma head Abbas Hussain – but the delayed arrival means this will not be possible. Walmsley took over in April, after Sir Andrew Witty retired. Formerly head of the pharma’s consumer products division, Walmsley worked in marketing and management at L’Oreal for 17 years before joining GSK. After launching the company’s Q1 results, Walmsley said GSK is looking for “fewer and more focused priorities, to have bigger launches”. Time is running out for Advair: Novartis’ generics division Sandoz has just filed its version of the drug with the FDA, which is putting a new emphasis on approving these cheaper copies faster. Hikma and Mylan also have their own versions awaiting approval. These are a threat to GSK, which has predicted modest sales growth this year without generic competitor to Advair in the US, and flat or slightly declining sales if a generic gets approved.